Employment agencies are every employer’s solution in matching candidates to fill in all kinds of job vacancies, may it be temporary, part-time, or full-time. They are the ones who search for qualified employees in all kinds of fields or industries. Whether you need an administrative assistant, a marketing specialist, housekeeping, a developer, an engineer, a manager, or any job position you may need, these employment agencies or temporary staffing agencies will find the perfect employee that is fit for your job vacancies. 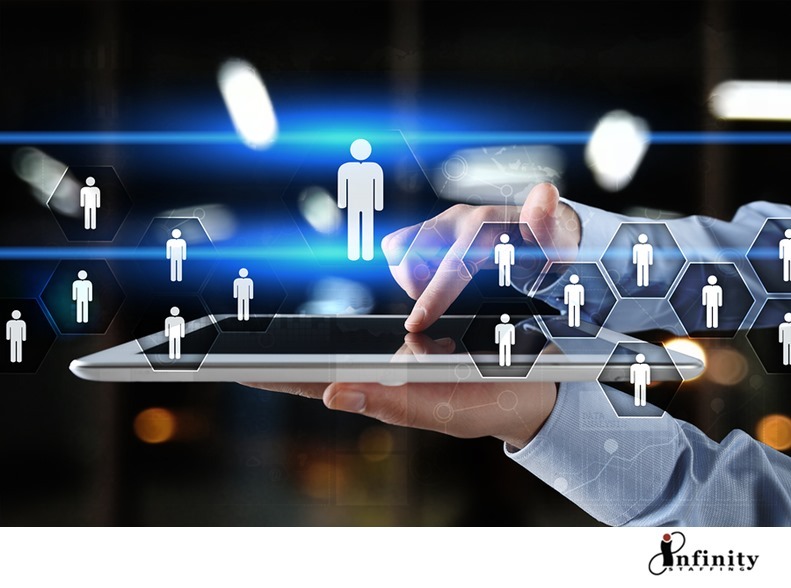 Nowadays, more and more companies rely on an employment agency for a faster recruitment process while on the other hand, job seekers also find their way to these agencies in their hopes of being recruited. For job seekers, these employment agencies or temporary staffing agencies are a great help by matching your qualifications to companies that are looking for job placement. They will screen qualified candidates, test their skills over a limited amount of time, and decide whether to hire him or her for a full-time position. We have an online job application for job seekers who would want to have a rewarding career today! The recruitment process becomes easier for companies as they will only depend on these employment agencies to find a suitable employee from their pool selection for the company’s vacancy needs. This also shortens the hiring process as these employment agencies have the set of candidates that are qualified and will just be sending out the right one that fits the job description you need. Post a job with us today and receive qualified resumes of your next hire now! Hiring through employment agencies will have a great impact on your budget. This is the best way to hire people whose services will only be needed for a short period of time. An employment agency will cover your time and cost as they will be the ones who will take care of the pre-hiring process. This includes the searching for the candidates, screening, interviewing, and accepting them. They will also be the one to pay for the employee’s benefits including labor and payroll taxes while you have not chosen them to be part of your company yet. 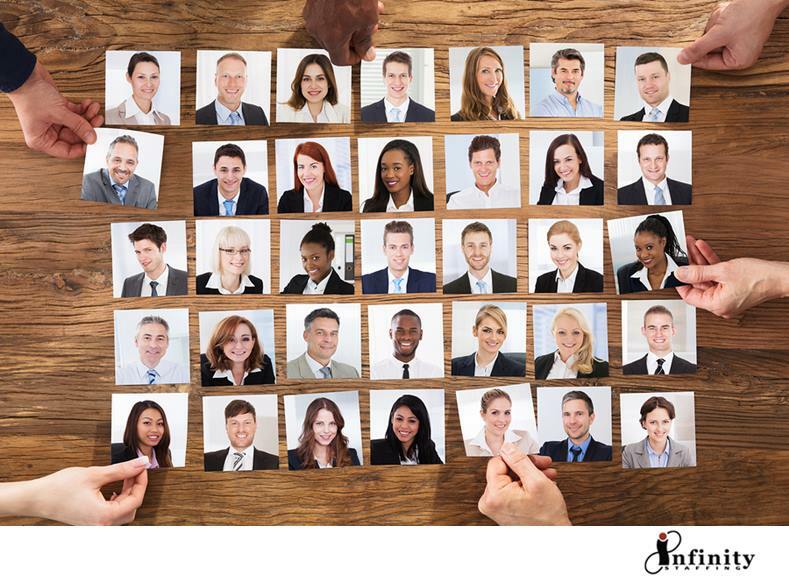 We are the right staffing solutions partner in finding the right employee to your vacancies. Get started with us today! Hiring through an employment agency is one of the best ways to gain access to fill in job vacancies from temporary to non-employee positions in different industries. Mostly, you may find all sorts of jobs that you are looking for with the help of these employment agencies. They provide any kind of job from an entry-level position to the managerial position. May it be from a very short-term or to permanent positions, they will ease your searching and recruitment process. We have made job searching easier for you. Know more about it on our quick job search now! Employment agencies have a larger network compared to employers. They have more connections with workers that are already reliable to do the work for a number of days just to fill in the vacancies that the employers need. They can tap any qualified workers to do the job for any position even if it’s just a number of hours. As for the employers, they will still spend their time advertising their job search first without even knowing how many people they have reached and how many people would send their resumes to their advertisement. We have maintained a large network of potential employees for years. Post a job with us now! Employers may adjust to the needs of their business with a number of workforces to attend on their demands. They will depend on these employment agencies to provide them skillful workers who can meet a wide range of their needs. Whether they just need a small help of manpower for hours, or just need a worker for a project that needs to be done in a few days, they can have additional workforce just by contacting their trusted staffing agency. We provide the best staffing solutions for your business. Reach us to get a valuable hire today! Filling in for job vacancies through the help of these employment agencies is necessary for a faster and more efficient candidate screening or hunting. Employers may see a potential to those qualified candidates which can lead them to permanent positions in their company. Employment agencies have a solid pipeline of talented candidates and even has a further reach into the community of the passive workforce. They receive hundreds of resumes every day and organize them to the skills and qualifications that the employers need. They make sure that they only accept candidates who will do good for the company in a specific period of time. If you want the best temp agencies in San Jose and nearby cities, contact Infinity Staffing Services at (408)610-9120 today!